An allegorical tale about a man fighting the good and evil within himself. Both sides are made flesh - one a sophisticated woman he is attracted to and the other his wife. German Expressionist filmmaker F.W. 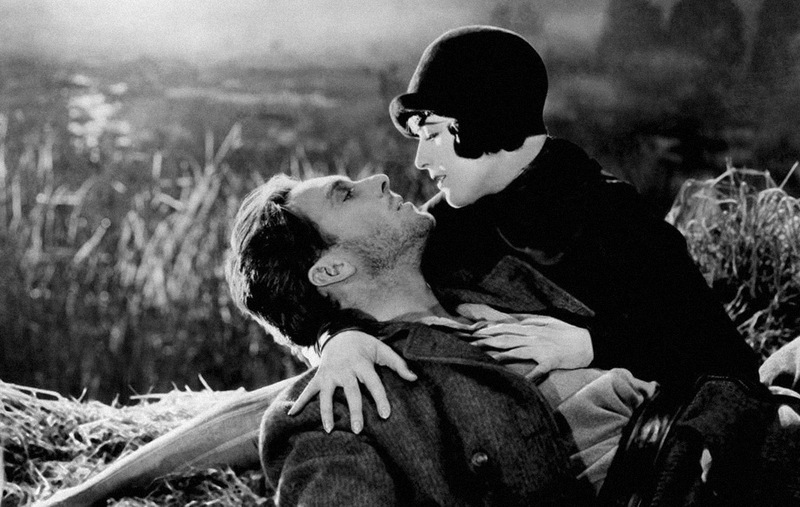 Murnau created one of the silent cinema’s last and most luminous masterpieces. Sunrise was awarded a special Oscar for unique and artistic production at the first ever Academy Awards. 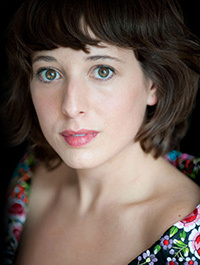 Elisenda Pujals Picó is a Catalan soprano, currently living and working in the Netherlands. Her repertoire encompasses a wide range, from renaissance music to contemporary pieces. She has recently premiered the opera l´Eclipsi by Alberto Garcia Demestres at the Teatre Nacional de Catalunya and by the same composer the opera WOW! At the Festival del Castell de Peralada. She will soon have her debut with the Barcelona Symphony Orchestra at the Auditori de Barcelona. 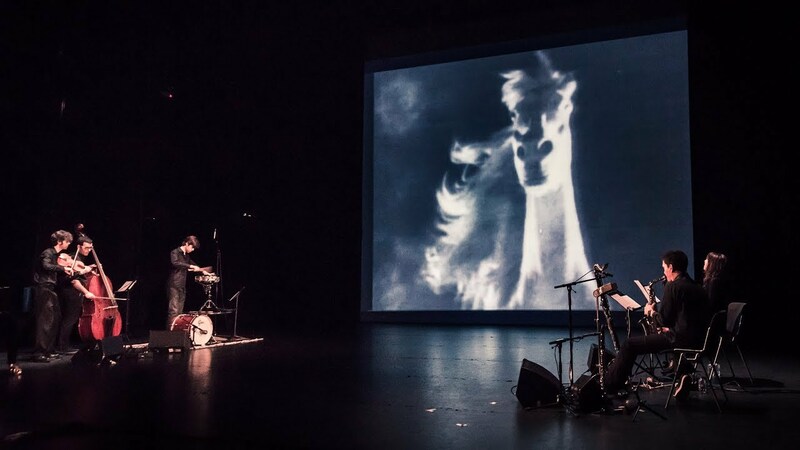 She has collaborated with such contemporary leading ensembles as Slagwerk Den Haag, VocalLAB, NJO, Muziektheater Transparant, the Ereprijs Orkest, VersArt duo, Esfera Ensemble. She performed such 20th century key works as L. Berio´s Sequenza, S. Reich´s 18 Musicians, P. Schat´s To You, Crumb´s Apparition, J. Cage´s Song Books, G. Aperghis Récitation, L. Nono´s Quando stanno morendo. She has performed at the Bimhuis and at the Muziekgebouw aan ´t IJ Amsterdam, Theater Korzo, Studio Loos, the Hague, Unerhorte Musik Berlin, Felicja Blumental and Levontin Seven Tel Aviv, Is Arti Lithuania, Palau de la Musica Catalana Barcelona, o Teatros del Canal Madrid, among other venues. Elisenda has developed a very flexible style, a subtle and charismatic tone. She incorporates her knowledge of extended vocal techniques and alternative means of tone-production, based on her ongoing research into the contemporary repertoire. She feels at home around improvisation as much as with written repertoire. In the field of Baroque music, she collaborates with the ensembles Al Ayre Español and Música Barroca de Girona. Recently she has been invited to collaborate with Le Concert d´Astrée directed by Emmanuelle Haim. 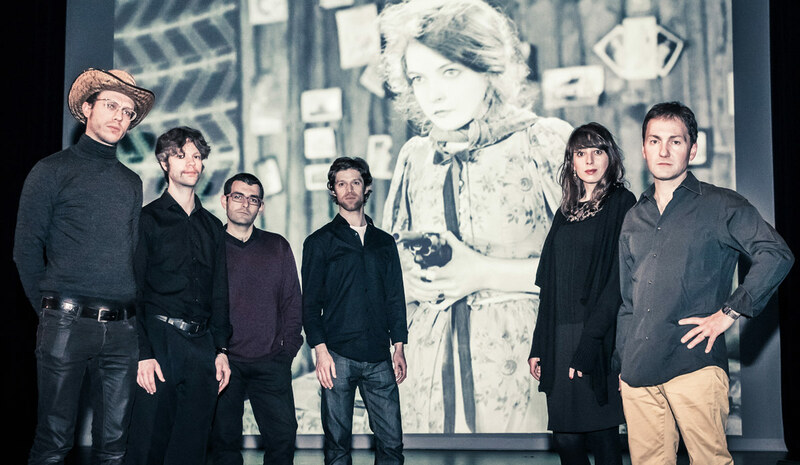 Elisenda is a cofounder and a member of Allegoria Ensemble, with whom she has performed broadly in Spain, Belgium and the Netherlands (Holland Festival, Utrecht Oude Muziek Festival, and Festivals such as Peñiscola, Cáceres, Barcelona, Salamanca).